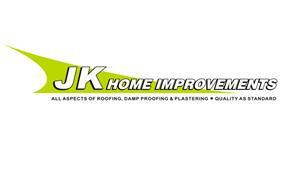 JK Home Improvements - Roofer based in Darlington, County Durham. Damp Proofing; Damp Investigation and Survey, Condensation Control, Dry Rot Treatment Rising Damp and Woodworm Treatment. We pride ourselves in offering a prompt, efficient service and are always conscious of our customer’s needs. We are also pleased to offer free estimates, offer a no call out fee policy & have insurance for our work.